Sky News approached me for an interview on International Men’s Day. Their reporter, Katie Spencer, contacted me because of the way in which I was challenging typical male stereotypes. My Yoga for Men classes are pushing boundaries, enabling my male students to become empowered to practice yoga to support their physical and mental health & wellbeing. So much of what International Men’s Day stands for relates to the ethos of my classes. Promoting men’s health. Providing positive male role models. My story highlights how I am using my yoga practice to (hopefully) inspire more men to practice yoga. 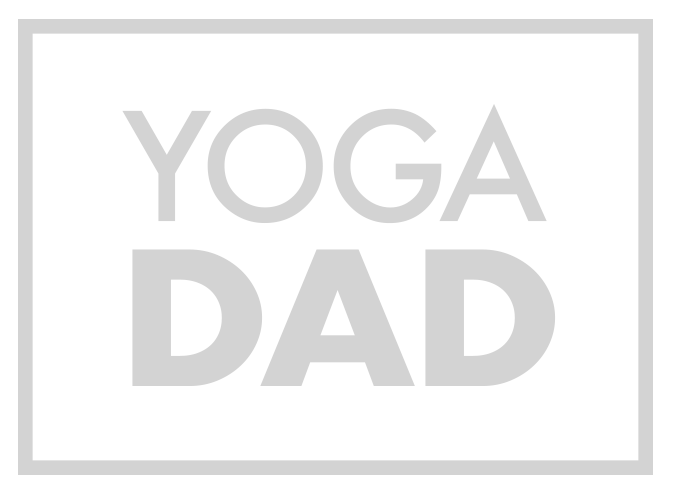 So far, my Yoga for Men classes have been hugely popular with many students returning weekly. If you are interested in joining my classes, they take place at Keynsham Baptist Church, 7 – 8pm every Monday. All equipment provided. £8 per class with a loyalty card available. Do not hesitate to get in touch or just drop-in on the night and join me on the mat.